I have to say, I LOVE this pattern. These are so cute, and so simple to make, and even vary! 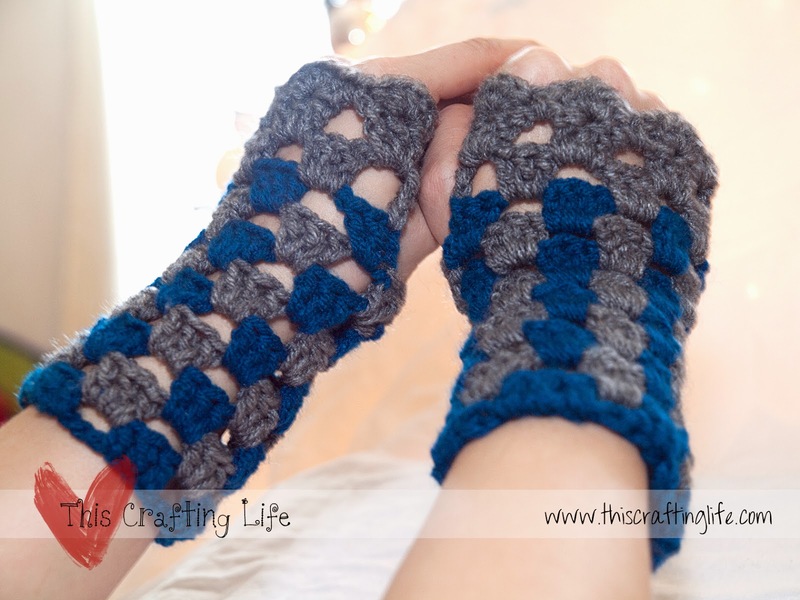 I bet I made at least 4 pairs of them last year for Christmas and made them in an array of colors and styles. I found that they look totally different when done in two tones or plain. 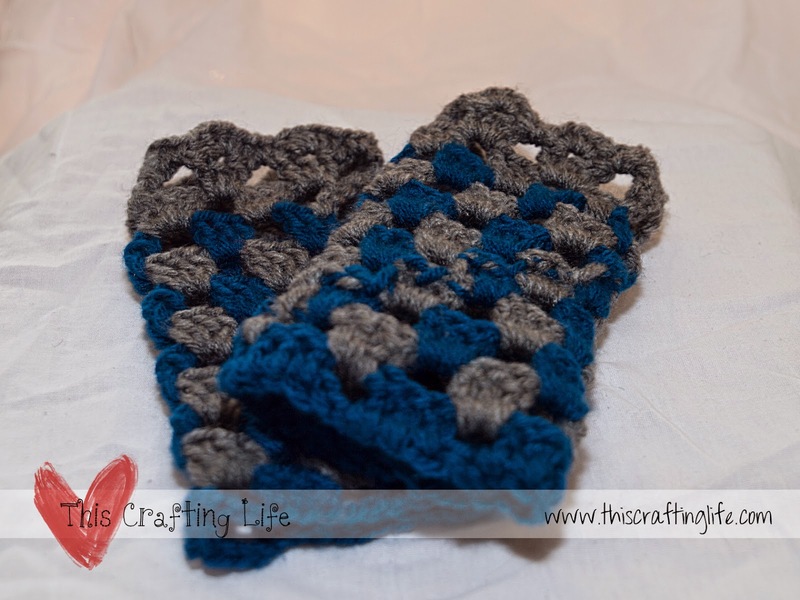 It is a super simple pattern to make, and can be made in one piece. They also work up very quickly, I can whip up a pair in about an hour. I highly recommend this pattern!!! 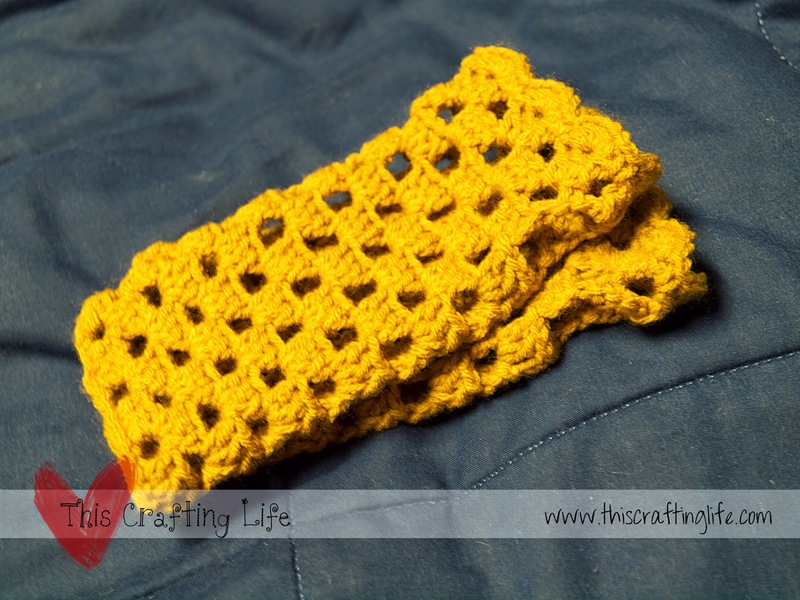 Find the pattern for Scalloped Wristlets Here!